Researchers are developing a compact respiratory device that will allow children whose lungs have failed from cystic fibrosis (CF) or other diseases to move about a hospital rather than having to stay in a bed during treatment or while awaiting a transplant. The Ambulatory Assist Lung for Children project team is aiming for a device that makes it easier for children to handle the time between their hospitalization and either recovery or a transplant. Team members include researchers from the University of Pittsburgh’s Swanson School of Engineering and the McGowan Institute for Regenerative Medicine. Three McGowan Institute faculty members, William Federspiel, PhD, William Wagner, PhD, and Peter Wearden, MD, PhD, are heading the development effort. Funding was provided by $2,357,508 grant from the National Institutes of Health’s (NIH’s) National Heart, Lung, and Blood Institute (NHLBI). 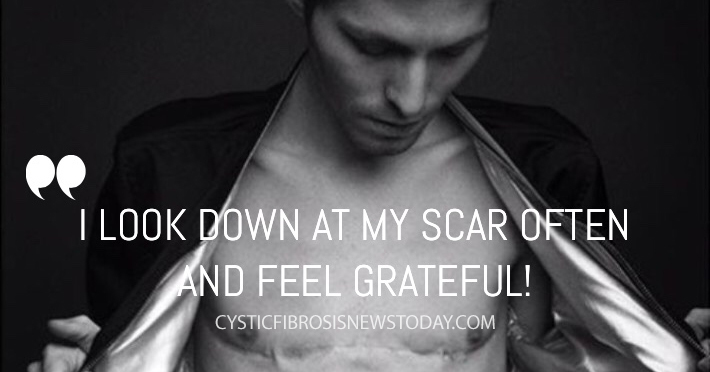 CF is a genetic disease that causes persistent lung infections and limits a person’s ability to breathe over time. It affects more than 30,000 people in the United States, according to the Cystic Fibrosis Foundation. Acute and chronic lung diseases like CF remain the most serious causes of hospitalization and death in children. Mechanical ventilation and extracorporeal membrane oxygenation (ECMO) have been used to bridge ill children to lung transplant. But they require children to be confined to a bed. The researchers hope the compact respiratory assist device they are developing for young patients — which they have dubbed the Pittsburgh Pediatric Ambulatory Lung (P-PAL) — will replace ECMO as a bridge to recovery or transplant in children with acute and chronic lung failure. The P-PAL will be a wearable, minimally invasive and fully integrated blood pump and gas exchange module that provides children long-term respiratory support while in a hospital. Tagged children, compact respiratory device, Cystic Fibrosis Foundation, McGowan Institute for Regenerative Medicine, mobility, NIH, P-PAL.